"The Real Housewives Of Orange County" traveled to Bali and Hong Kong while filming season nine! 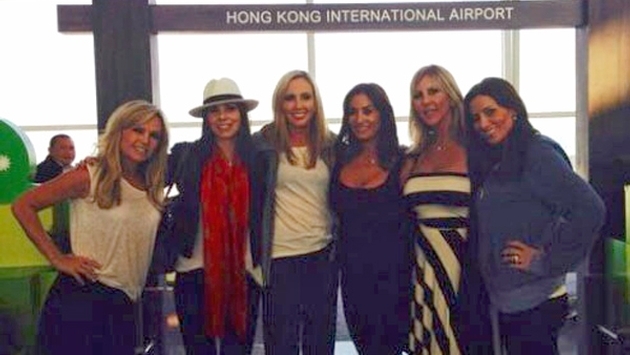 Vicki Gunvalson posted a photo of herself with Tamra Barney, Heather Dubrow and some of the show’s new cast members at the Hong Kong International Airport on Feb. 22. In case you weren't jealous enough, check out the double decker 747 the cast flew on. "This is the most amazing plane I've ever been on. Double decker 747. It's like a lounge up here. I'll be axle to [sic] in 15 min. I've been up for 40 hours straight," Tamra wrote on Instagram. In related news, "RHOC" veterans Alexis Bellino, Grethen Rossi and costar Lydia McLaughlin will reportedly be replaced by Lizzie Rovsek, a former model and beauty queen-turned swimsuit designer, Danielle Gregoriohas, an interior designer, and Shannon Beador, a mom of three whose husband is a multimillionaire in the construction business, in season 9. “Filming has started and they’re already drumming up drama. It’s sort of silly and is definitely amped up just for the cameras, but it’s going to be really great to watch," a source close to production told Radar. What do you think of the ladies traveling to Bali and Hong Kong? 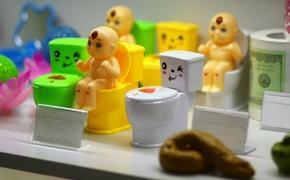 Will this trip entice you to watch season 9?